On November 14, Dr. Kurt Poterack gave a lecture as part of the Beato Fra Angelico Fine Arts Series. 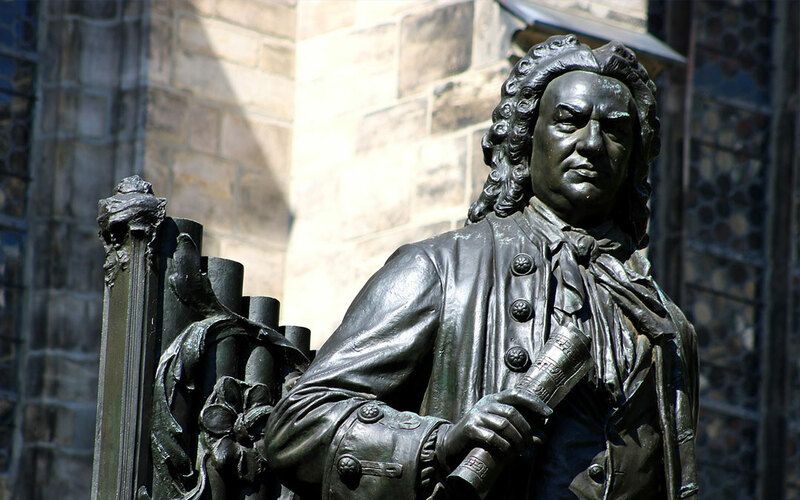 Entitled “Artistic Patronage and the Common Good: The Case of Johann Sebastian Bach,” he spoke on the value of music, and how music itself has changed. Dr. Poterack also emphasized the impact and importance of Johann Sebastian Bach. He spoke of how Bach had been the end of an amazing era of music that has sadly not been returned to by society today.